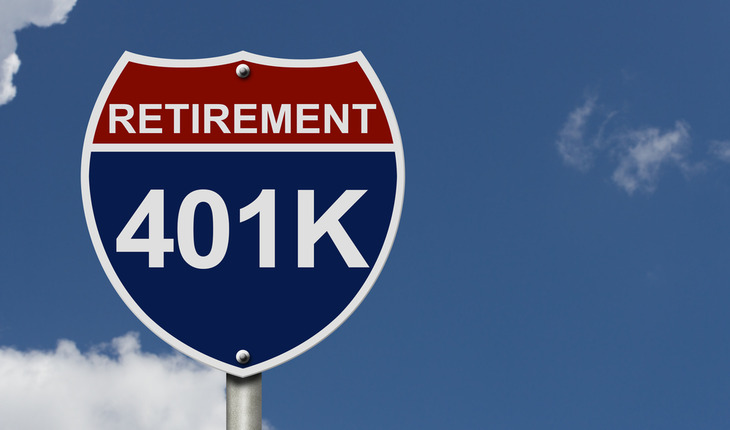 A 401K is the primary retirement-savings vehicle for many Americans. Yet despite the 401K’s importance, the average participant’s only investment strategy is to plow money into the accounts – then do nothing. People rarely if ever make changes to the investment selections their plans offer. What makes people so passive about how they manage their accounts? I think they are overwhelmed with all the options available to them. Also, regulatory rules sometimes make it difficult for their financial advisors to provide them with much help. So they pick two or three investment options that their plans offer and stick with those decisions. Getting both financial advisors and plan participants more actively involved in managing the accounts has become a pet project for Wear. He recently launched Active401k, a service that enables any advisor to position him or herself as the go-to person for protecting and growing the 401K part of a client’s net worth. The system also is designed to provide 401K participants with non-discretionary investment advice to help them make more informed investment choices within their plan with guidance from a professional investment advisor. Finding a way to loop financial advisors into the process is critical. Fewer than seven percent of 401K participants made changes to their investments last year, according to a research report by the Investment Company Institute. That indicates there’s a need for financial advice. Take full advantage of company matches. Many companies will match employee contributions up to a certain percentage. That’s essentially free money. Yet many employees don’t maximize their contributions to make sure they get the full company match. • Don’t let a 401K be your only retirement investment. If you put all your savings in a 401K, that doesn’t leave you many tax-planning options after retirement. You will be taxed when you begin to withdraw the money because taxes were deferred on income you contributed to the account. It might be wise to put some of your savings in an account that won’t be taxed when you retire. • Take control of your accounts. Many people aren’t happy with their 401K plan’s investment options, service levels or performance, but they don’t think they can do anything about it. 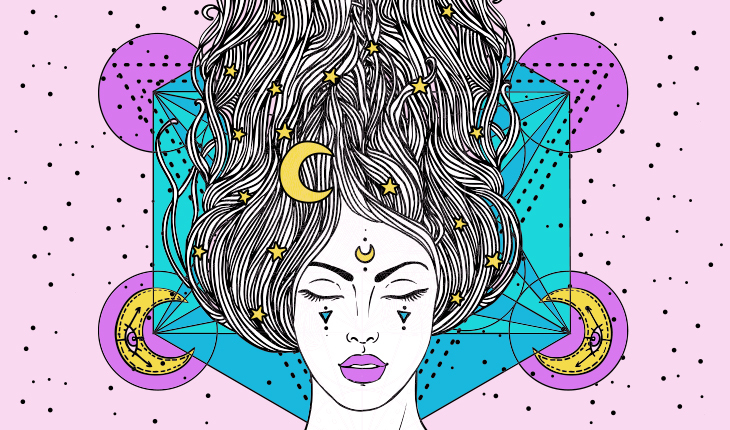 While it’s true that normally you can’t get your money unless you change employers or retire, there may be an alternative. Many employers have adopted rules that allow employees to withdraw a significant amount while they are still employed and contributing. That money can be rolled over to a self-directed IRA where there would be greater control and more investment options. Craig Wear (www.My401kInvesting.com) is a Certified Financial Planner™ and founder of Q3 Advisors and Game Plan Advisors. He has more than 30 years experience in financial planning, and recently launched Active401k, which helps both financial advisors and 401K participants become more active in managing 401K accounts.